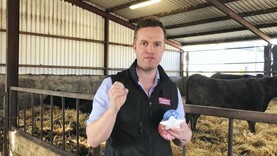 Dairylink farmer John Oliver has invested in his grazing block, rather than his farmyard. Peter McCann reports. 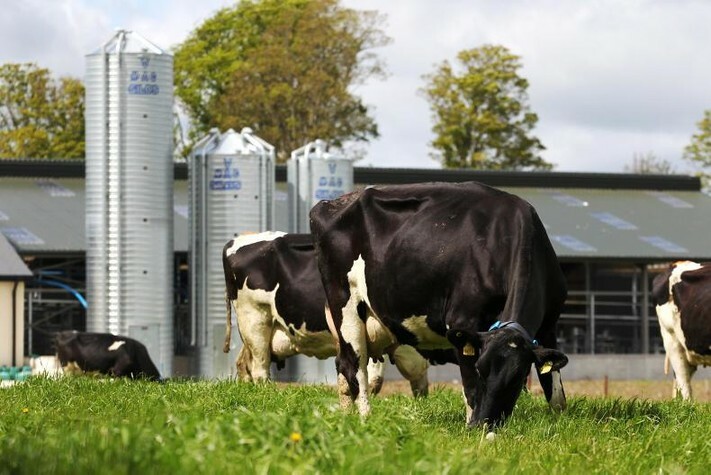 Lakeland and Glanbia announced March milk prices last week, while Kerry, Dairygold and Aurivo announced prices this week. Stephen Robb visits Kildare Tramline farmer Andrew Bergin who was sowing the last of his spring barley in great conditions.